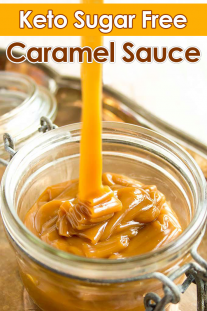 Sick and tired of hidden sugars, MSG and thickeners in your bottled salad dressings? Why not keep the dressing mix made up in your spice cabinet, ready for blending with these real food ingredients? 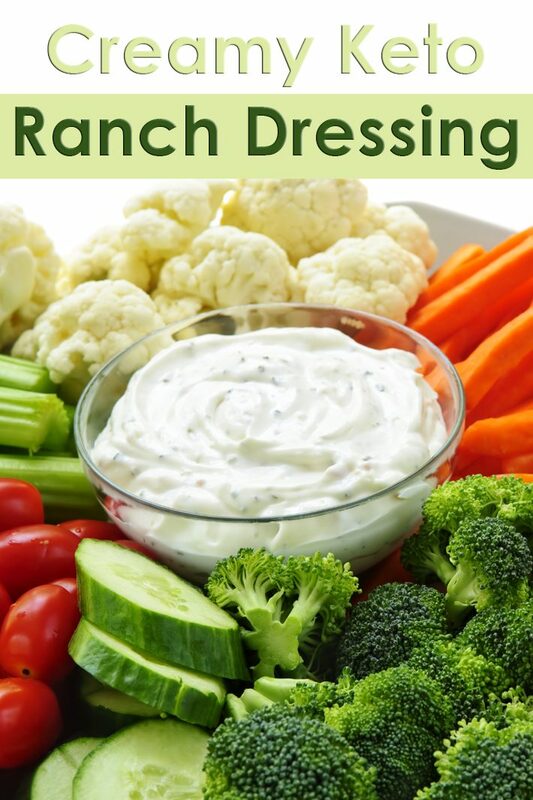 You will fall in love with Creamy Keto Ranch Dressing! 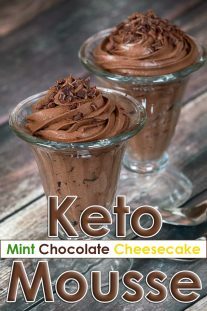 Creamy Keto Ranch Dressing is a sugar free, real food, totally low carb keto and diabetic friendly alternative to the stuff served in a bottle. 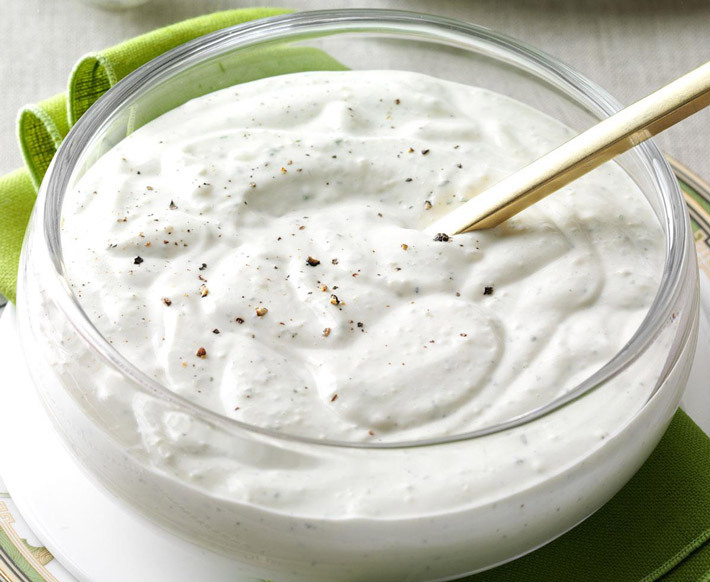 You will be hard-pressed to love a Ranch dressing more than this one. Just a few minutes spent measuring the not-so-secret-herbs-and-spices in our version of low carb Ranch Seasoning Mix yields a zesty spice blend perfect for use in the Creamy Ranch dressing or dip, or as a spice rub on meats. Keep it made up in your pantry and stir it together as needed. Mix all ingredients together. Store in an air tight container in the refrigerator for up to a week. For a thinner dressing, add extra water or cream to your desired consistency. Great as a dip for veggies, too. 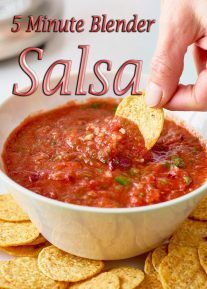 Make the Ranch Dressing Mix and keep it in the pantry for convenience. Low carb keto, sugar free, Creamy Ranch dressing comes together quickly and tastes better than the stuff from a bottle. 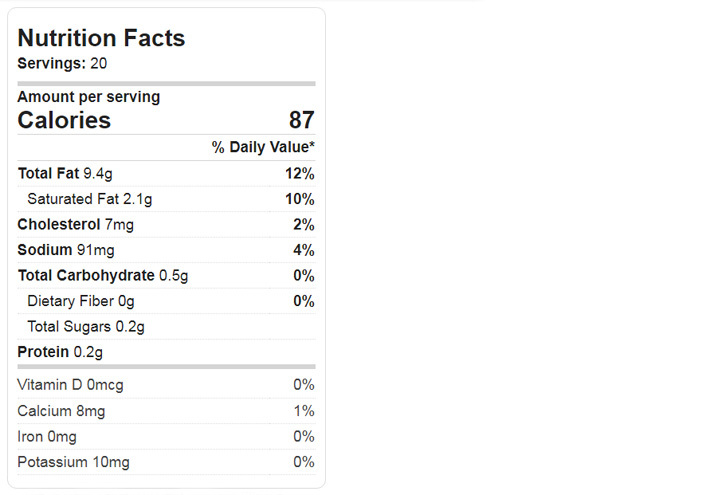 Wonderfully diabetic friendly!